The day we have all been waiting for is finally here. Palestine will host its first ever competitive full international on Palestinian soil when they take on Afghanistan tomorrow (July 3). 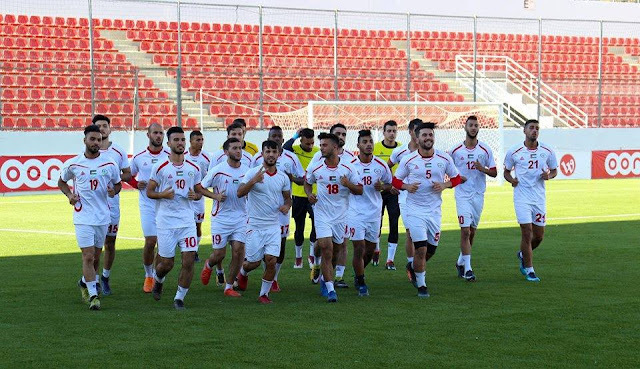 Having picked up a tidy 2-0 win in Tajikistan last week, the home crowd will be expecting the team put on a festival of football at the Faisal Al-Husseini International Stadium. Palestine will be boosted by the return of Abdelatif Bahdari (Hajer/KSA) and Ahmed Harbi (Al-Am'ary/WBPL) who weren't able to travel for the first leg due to Israeli restrictions. 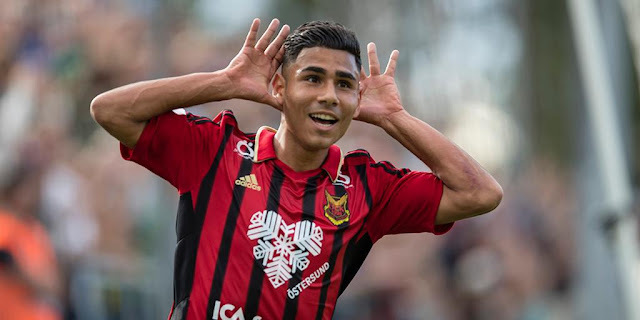 Barring a complete lack of fitness the two players should replace Khaled Mahdi and Husam Abu Saleh, forming a formidable back line with Omar Jarun (Tampa Bay FC/NASL) and Roberto Bishara (Palestino/CHI). Bezaz will have his fair share of decisions to make in the midfield. Ismail Amour started on the bench in the first leg but was impressive in his 24 minute cameo, bagging the insurance goal and setting up several chances. Houssam Wadi should retain his place in midfield but could be partnered by Murad Ismail instead of Khader Youssef. 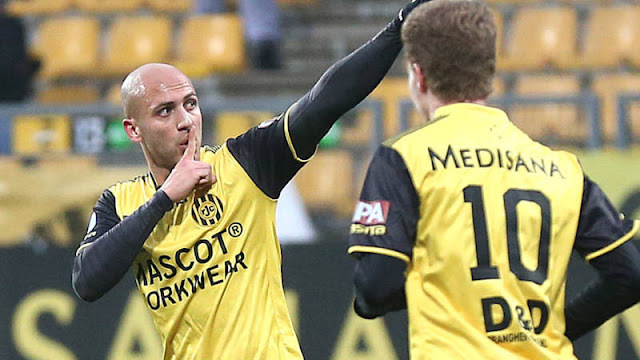 Atef Abu Bilal started on the left and set up Murad Alyan for the first goal; he is expected to retain his place. The aforementioned Alyan has been a scoring machine he bagged his fifth international goal in four games (all in competitive matches). He should start but might not play 90 minutes for the second time in one week. There are bigger questions surrounding his potential strike partner, Keshkesh only play 66 minutes in the first leg due to a lack of complete match fitness. Bezaz is faced with three choices: He could go deploy a 4-4-1-1 with Keshkesh or Attal or he could go back to the 4-2-3-1 he used during the Challenge Cup Qualifiers and field Amour, Obeid, and Abu Bilal behind Alyan. As for the Afghans they are still on their way to Al-Ram they have flown to Dubai and then to New Dehli and will board a flight to Amman and cross the border sometime tonight. It remains to be seen whether they will make it in time for the match. [UPDATE]: Afghanistan have just crossed over the border, the game is on!. The circumstances seem to be working against Afghanistan again. FIFA scheduled these home and away matches so close together that the 2-0 advantage Palestine earned in Tajikistan could be close to unassailable. If and when Afghanistan arrives in Palestine they may not have time for anything more than a pre-game training session. Al-Fursan on the other hand are well rested and reinforced by the return of Ahmed Harbi and talisman Abdelatif Bahdari. It might be a case of damage limitation for Team-e-Melli; they were unable to score on a defence featuring the likes of Khaled Mahdi and Husam Abu Saleh and will have a tougher time with what is close to the strongest back line in the history of the national team. With a capacity crowd expected at Faisal Al-Husseini all the factors are present for a big win.